The treatment of a story is essentially the story outline as it plays out in the script. An applicant may send in his treatment in 5-7 pages. Full scripts will not be accepted. By submitting the application form the applicant hereby certifies, with regards to all third parties involved, that he/she has read and understood the regulations | Information listed, that that he/she is legally authorized to submit the project for co–‐production and that the information given by the applicant is true and correct. The applicant indemnifies Filmsthan against any claims to the contrary. FILMSTHAN may request a high–‐resolution photograph (300 dpi) of the Director and Producer of the project at a later date. In FILMSTHAN HINDI and ENGLISH will be used as official Langage so your application must be submitted in the English language / Hindi Language only. You must submit all required documents in English / Hindi , including your treatment. DVD(s) of previous work of the director will be requested at a later date. None of the submitted material shall be returned to the sender. Once the project is selected for the FILMSTHAN will ask for additional project information and financial details if needed. SCREENINGS FORMATS : The Filmsthan is proud to be able to support a wide variety of screening formats and always screens at the optimum possible format for each film. Should your film be successful, screening formats will be discussed by our Screenings Department. RECEIPT OF SUBMISSION : After we have processed your submission a confirmation email will be sent to you. Those who submit through DVD via Courier can check the status of their submission through the website. Alternatively, you may also include a self-address, stamped postcard, which we will mail back to you once your submission has been processed. Please leave two weeks for your submission to be processed and confirmation to be sent after this date. AGREEMENT : Submission to the Filmsthan constitutes agreement to all rules, regulations, and conditions contained in this document and your consent that your film be considered for any awards that may be given at the Festival. Submission also certifies that all film and music rights and clearances have been obtained (in accordance with INDIA and International copyright laws). By submitting, you agree not to withdraw your film from the Filmsthan after it has been accepted by the Filmsthan selection board. 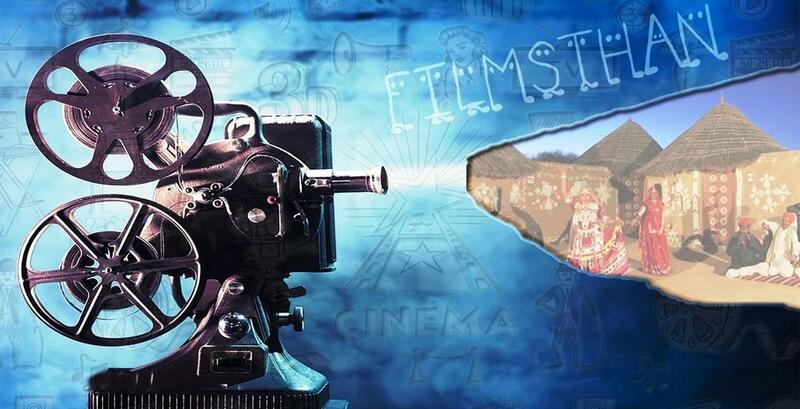 First of its kind in INDIA,Filmsthan is an International Film Festival On Wheels. The name and the tagline are self-explanatory. 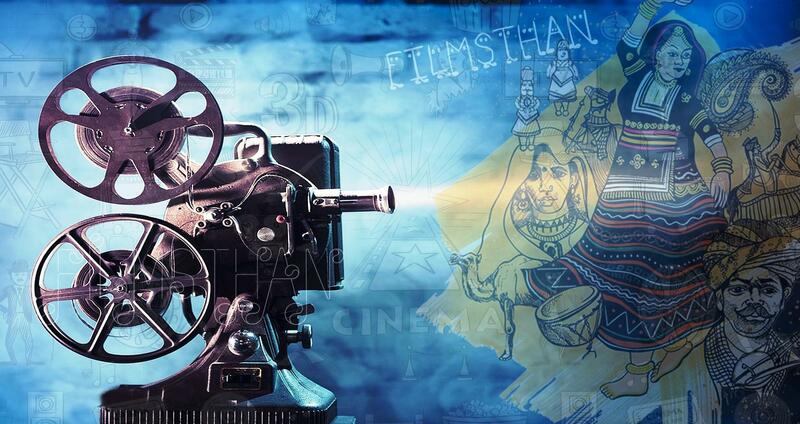 We at Filmsthan aim to take cinemas to every nook and corner of the country. 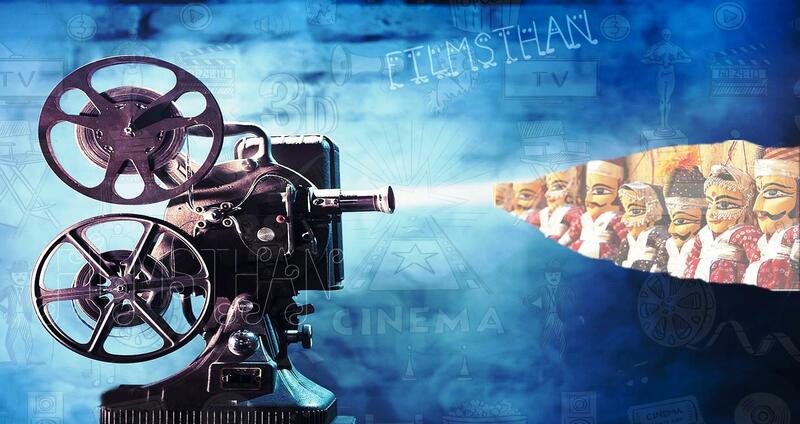 Filmsthan will build an entire ecosystem of enthusiastic artists, and movie makers. 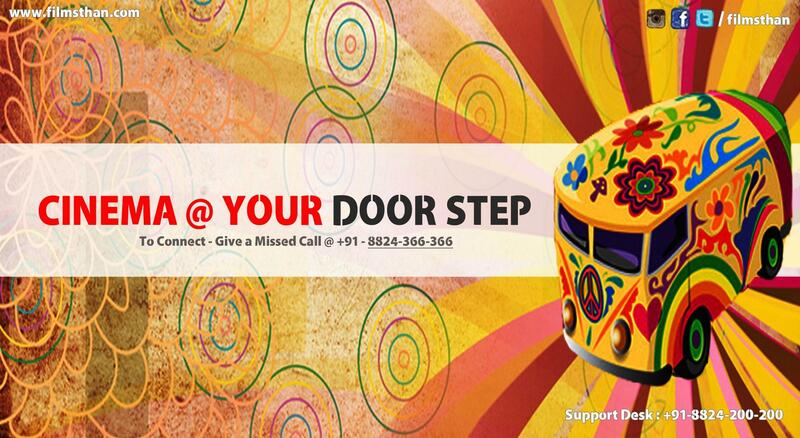 Interaction with artists and makers will give audience a better understanding of the industry. This forum will act as a platform for upcoming and rising artists to voice their opinions and ideas. Makers and creators will get this extraordinary chance to connect with wider audience and convey their messages. 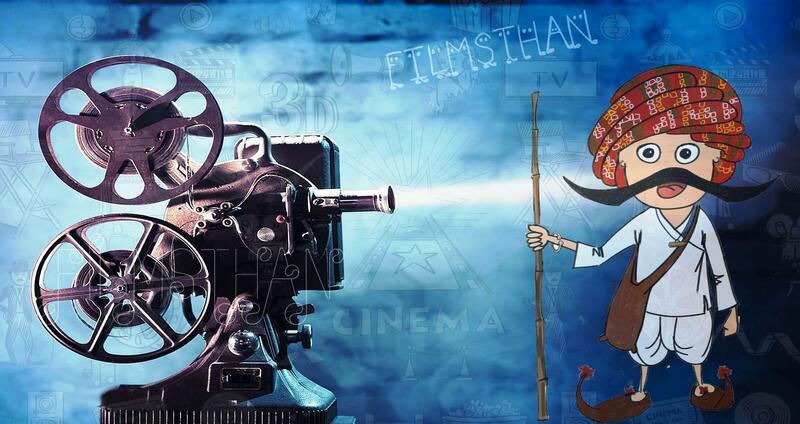 Filmsthan is making exemplary efforts to give cinema and art more exposure.